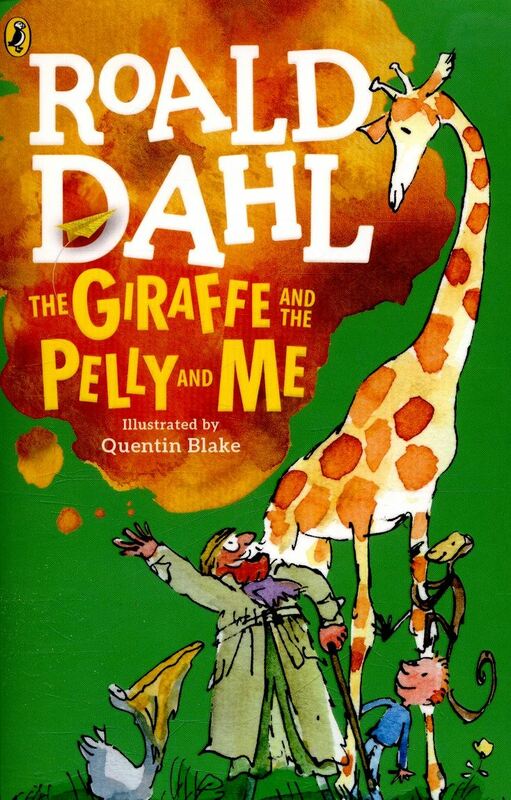 The Book that Sparked My ImagiNation was: Roald Dahl-“The Giraffe and the Pelly and Me”. I really enjoyed reading this book, because it had a lot of interesting funny jumbled up words in it, rhymes and also lots of songs (which made me laugh). My favourite part of the book was probably when Billy (the boy), owned his own sweet shop. Naiara, Age 10, Sprowston Library, Norfolk.